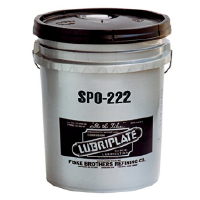 LUBRIPLATE Super FML Food Grade Greases are among the most popular in the food industry as indicated by recent industry surveys. 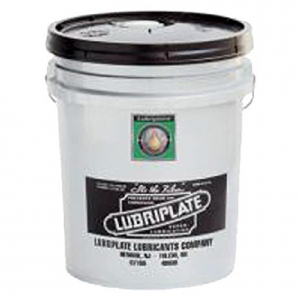 LUBRIPLATE FML Lubricants are white in color and due to their unexcelled lubrication characteristics, offer the utmost in lubrication and cleanliness. LUBRIPLATE FML greases provide exceptional anti-wear properties. 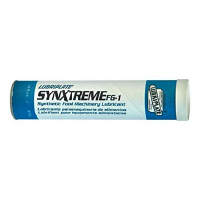 These white, multi-purpose greases have been leaders in the food processing industry for years. 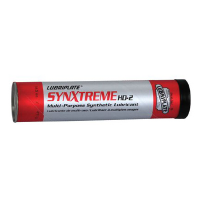 Contains anti-microbial agents that retard the growth of listeria, bacteria and mold.